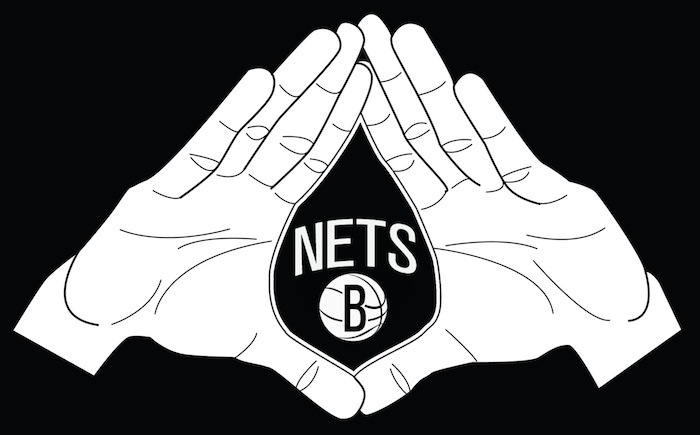 Nets make Jay-Z’s life even more awesome. If I told you that you would be one of the most highly regarded and respected individuals in your profession of all time, would you take it? Or if I told you that you could be a millionaire along the lines of a modern day Bruce Wayne, would you take that? How about if you could be married to a beautiful international superstar who is one of the most respected of all time in her profession, would you take that? That was Jay-Z at the start of this week… all in one. Like, not just one of those… all of those things apply to him. Now, add to that being a minority owner of a new major force in the Eastern Conference of the NBA. On Tuesday, All-Star Deron Williams decided to return to the team as he signed a 5-year extension to remain with the new Brooklyn Nets. 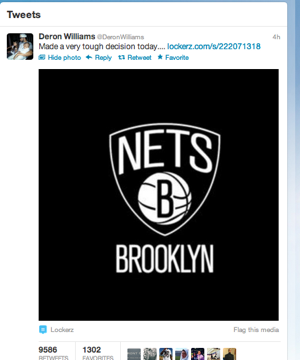 The news was announced via Williams’ twitter account, one day after the Nets traded for All-Star Joe Johnson, establishing one of the best backcourts in the NBA. Who knows how much those court side seats at Barclays Center will cost after this news..
Oh and by the way, according to ESPN’s Chris Broussard, the Nets are in talks with the Magic to trade for Dwight Howard. Is this a dream? I hope Knicks fans enjoyed the last 30 years of being the biggest story in the city, because if Howard puts on a Nets jersey next year… They will beat the Knicks four times next year. While D12 has shown himself to be wishy-washy over the past year, getting those three all stars on the court – who’s style of play actually mesh well together, this could be imminent danger for the Eastern Conference. The Life & Times of S. Carter just got a little better… if you can imagine that.